Membership is Free for everyone! The "money back with every purchase" guarantee, applies to everyone! Members always benefit from CashBack and Shopping Points when they shop with Lyoness merchants, buying their favourite brands and services, globaly! 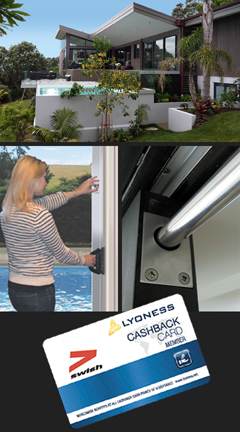 Not a Lyoness member yet?